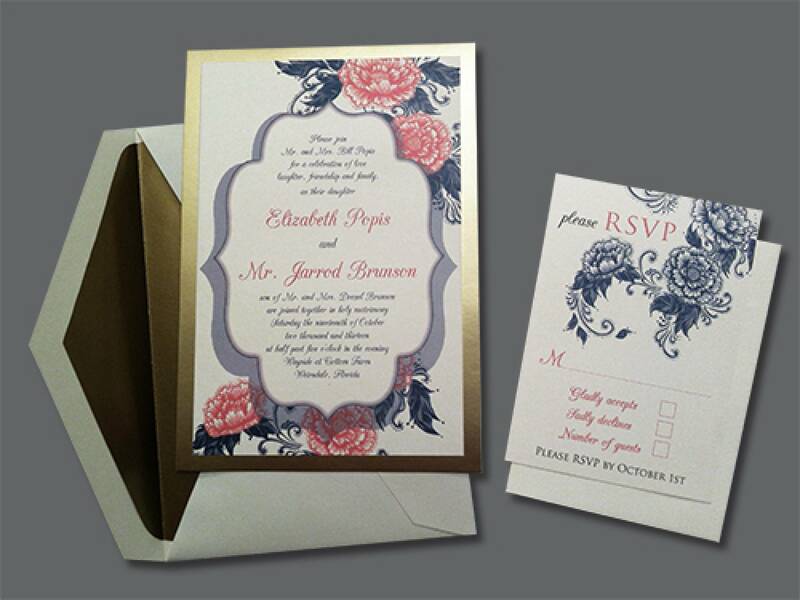 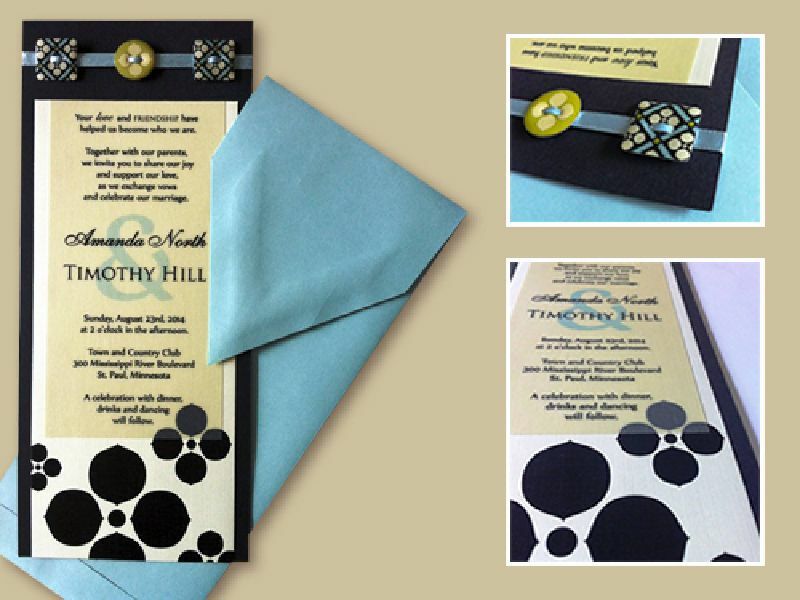 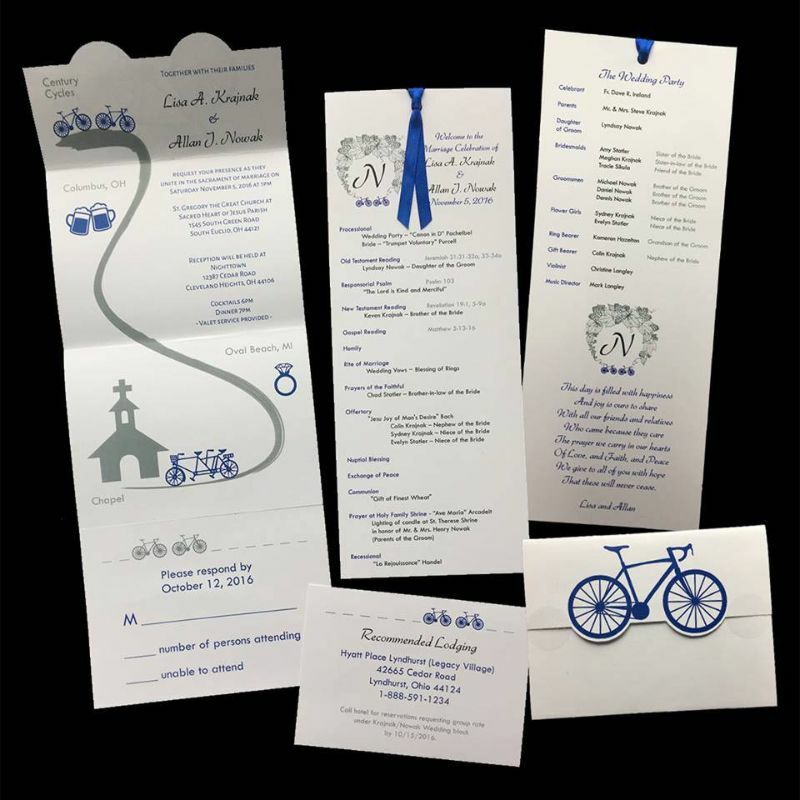 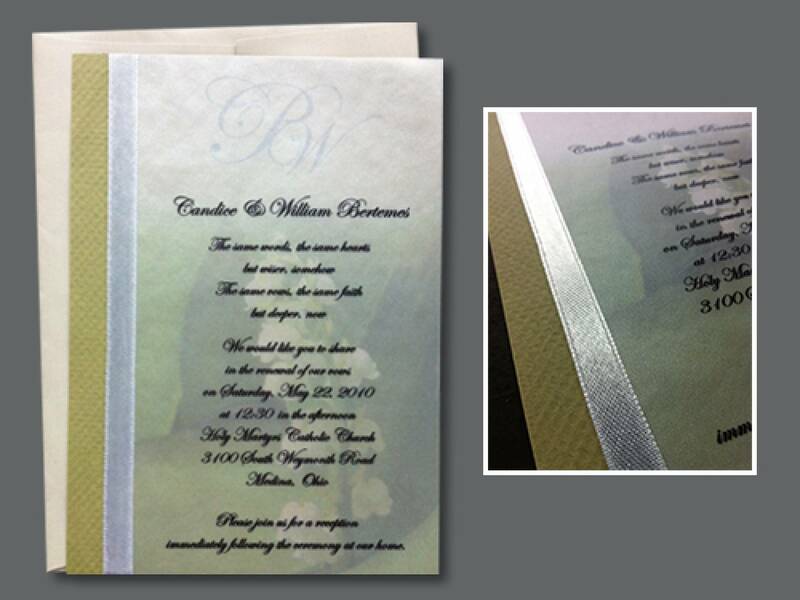 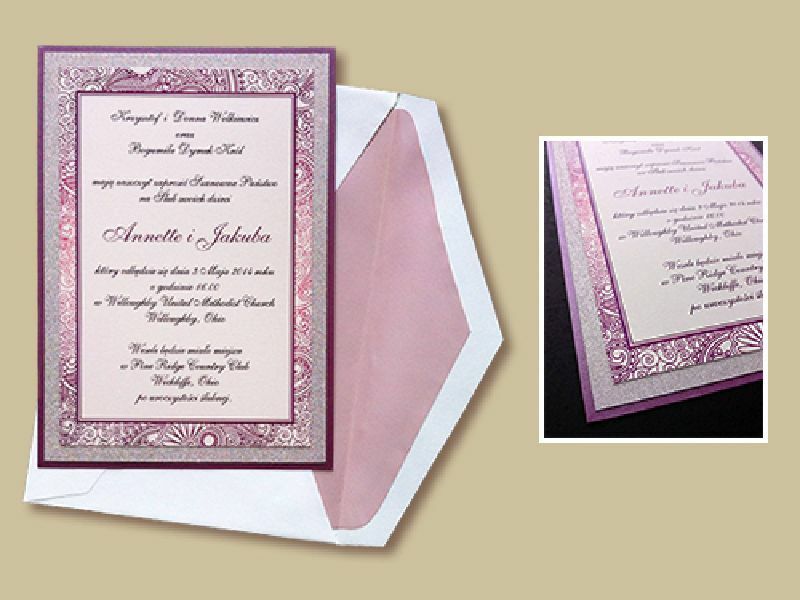 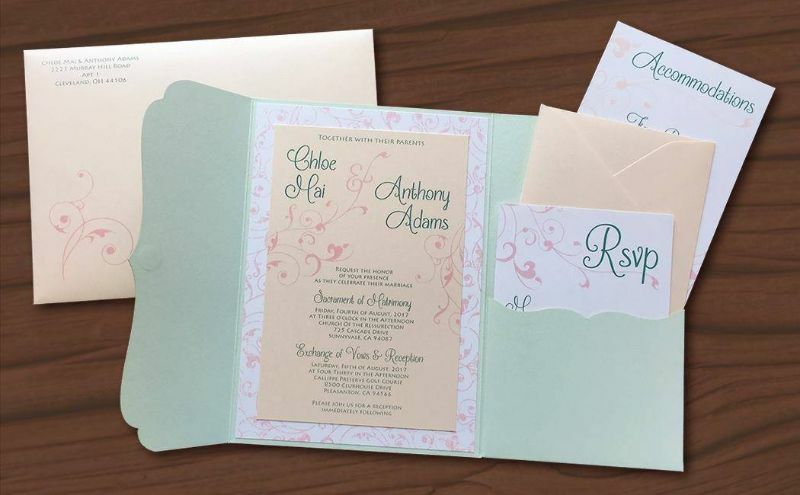 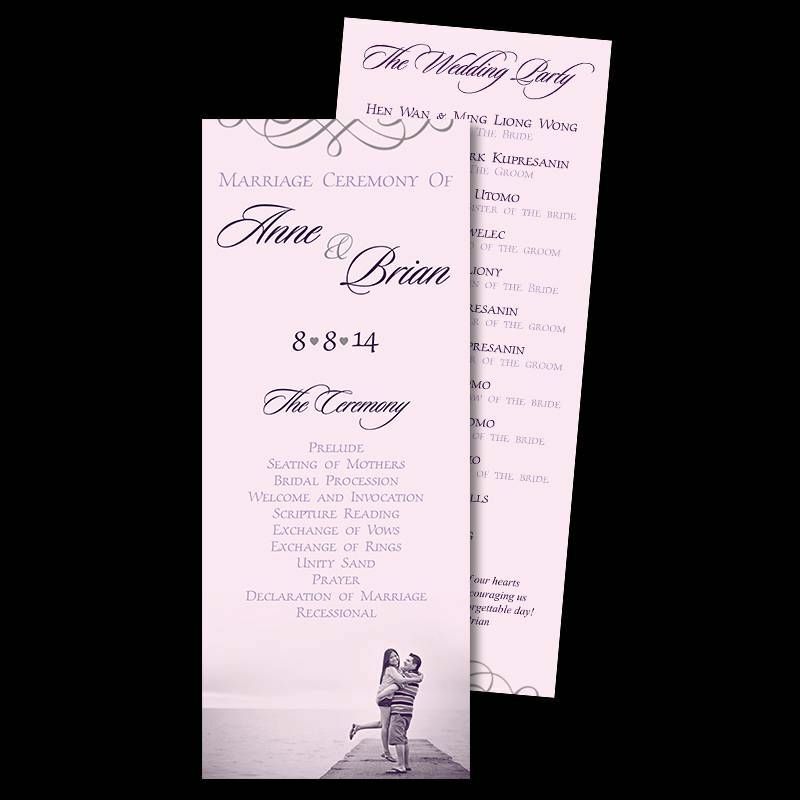 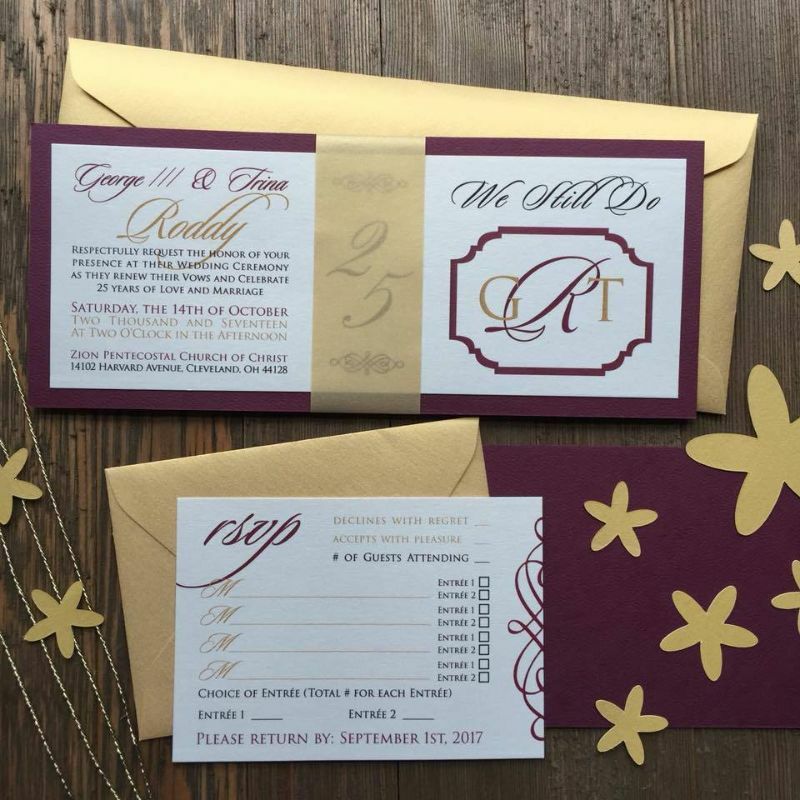 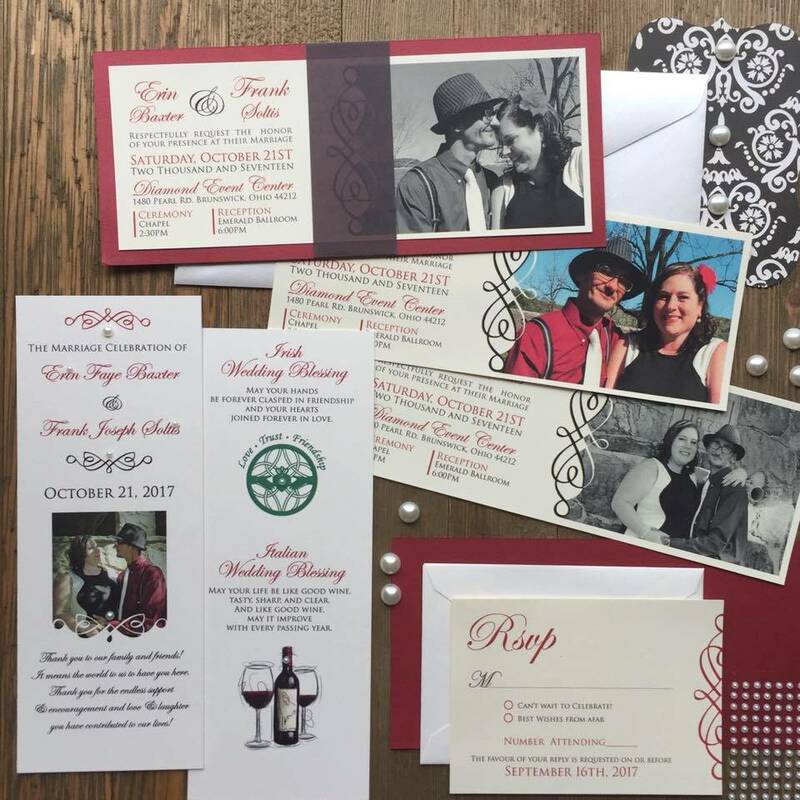 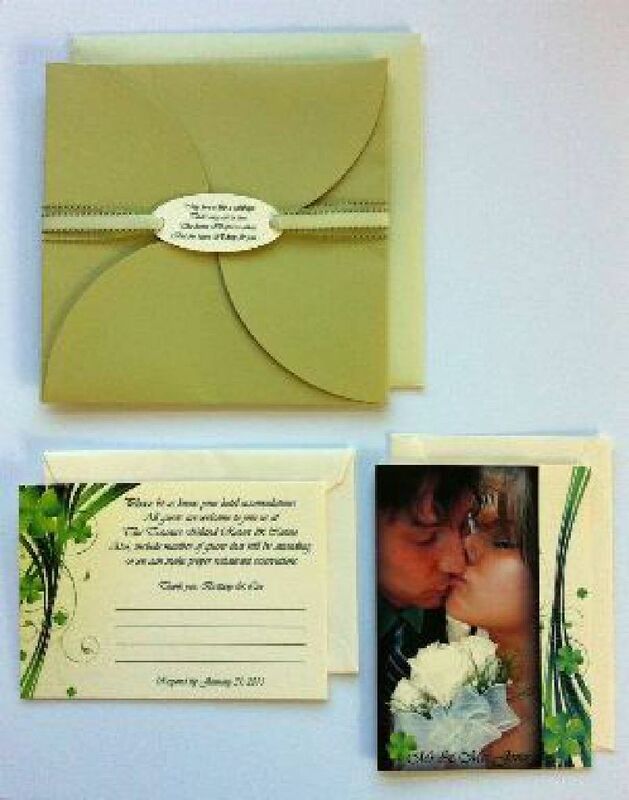 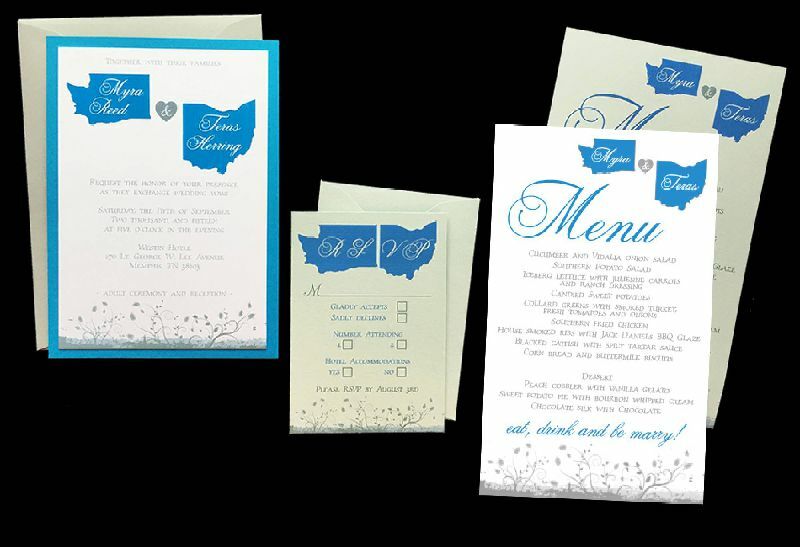 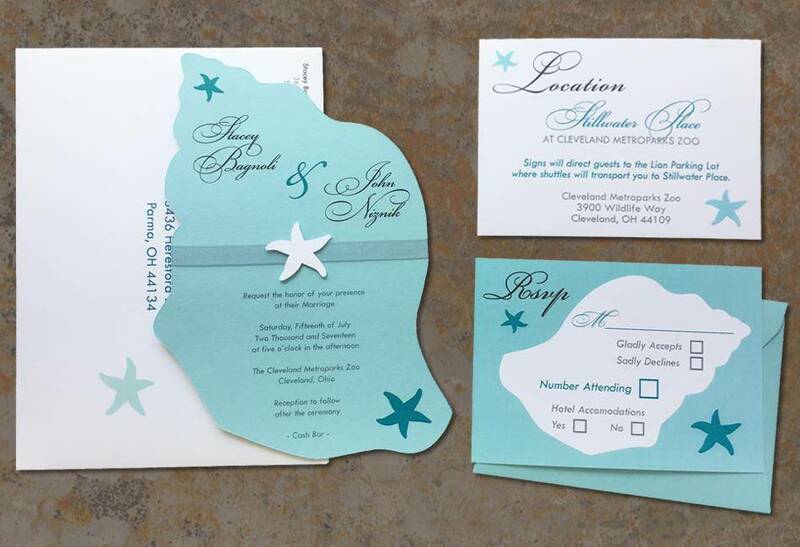 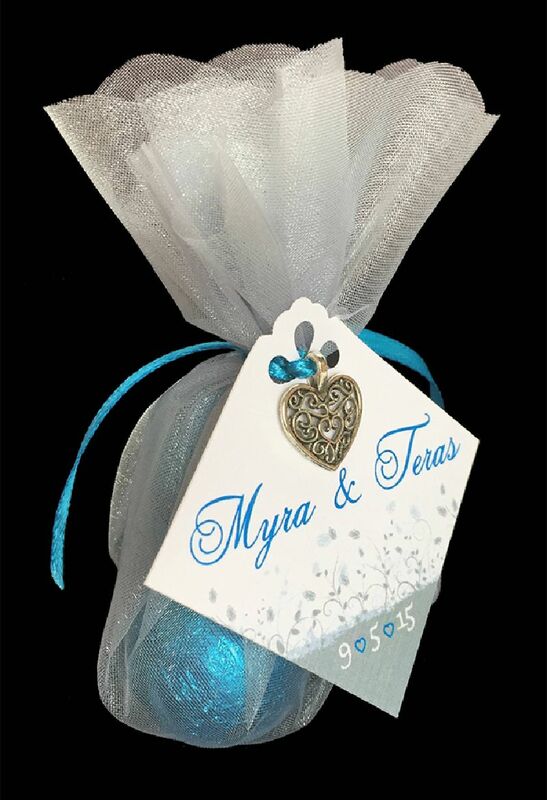 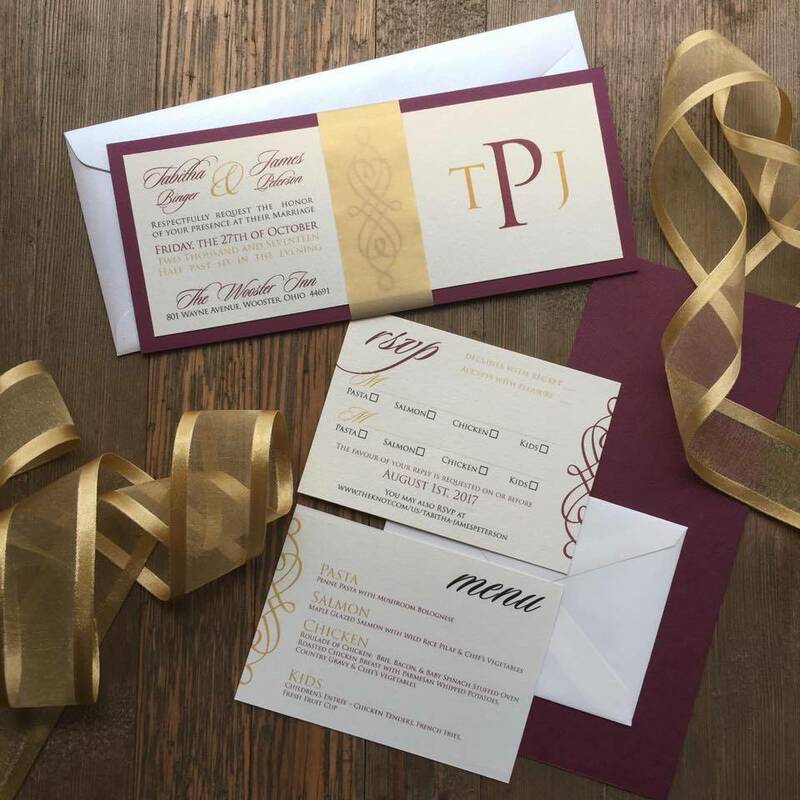 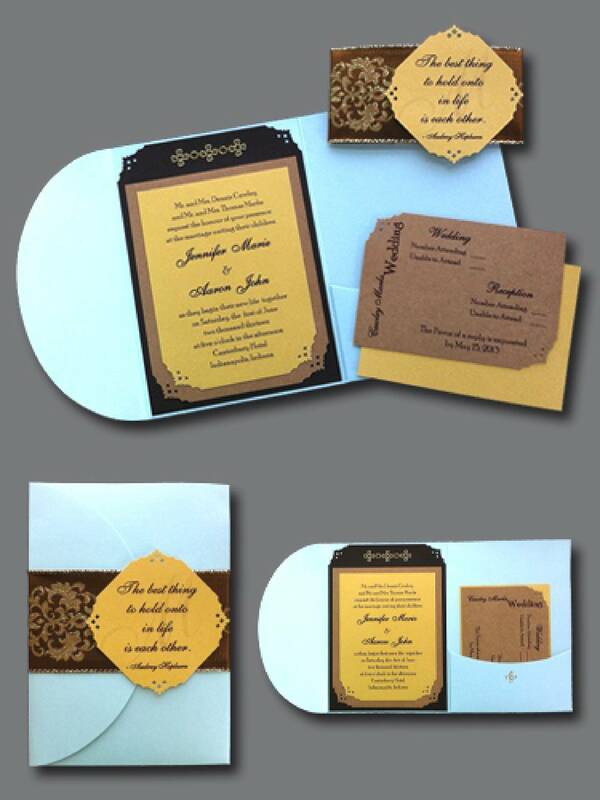 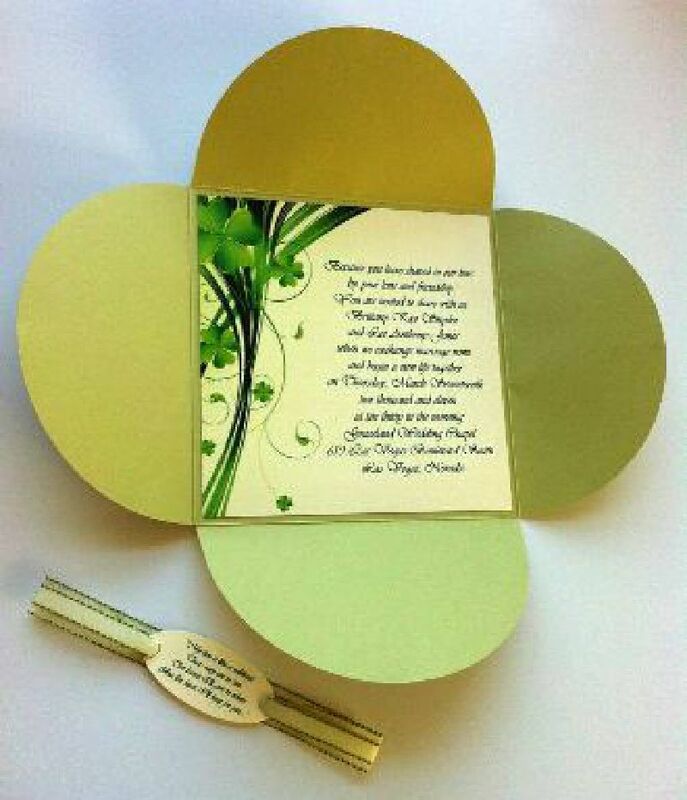 As all wedding preparations, invitations are a very special part of every wedding. 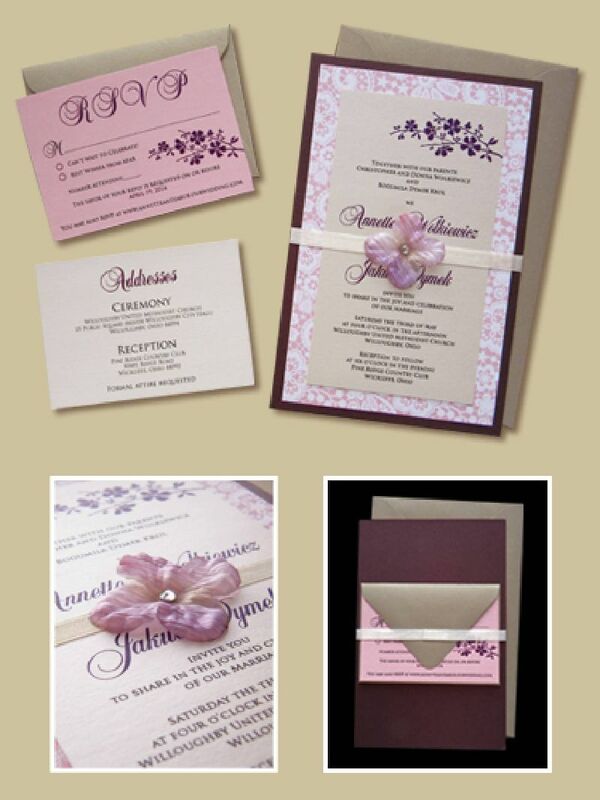 It is one of the first ways that you can let all of your family and friends know of your big step. 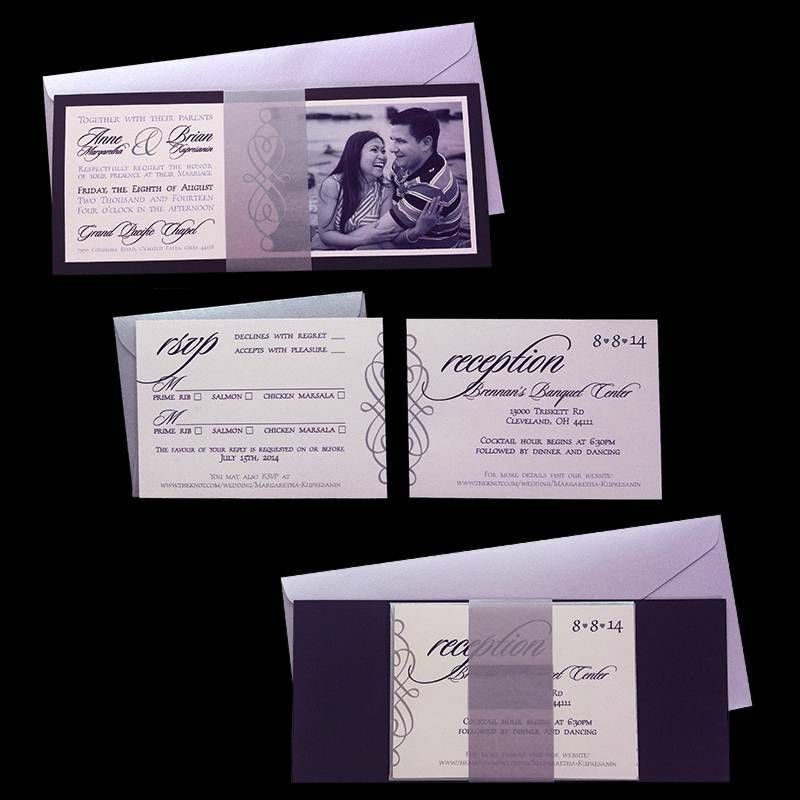 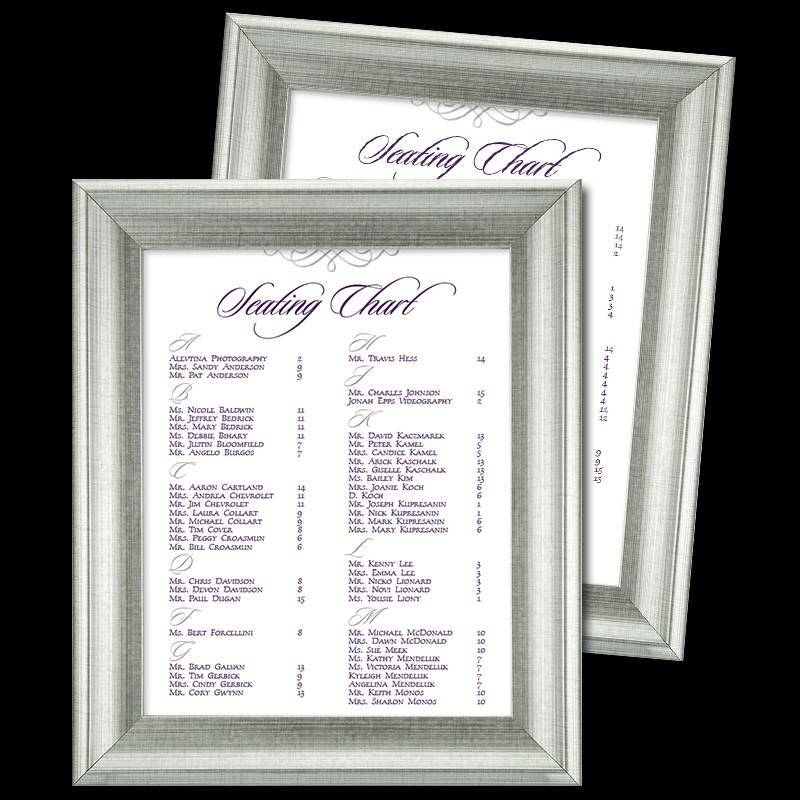 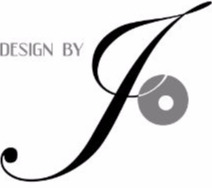 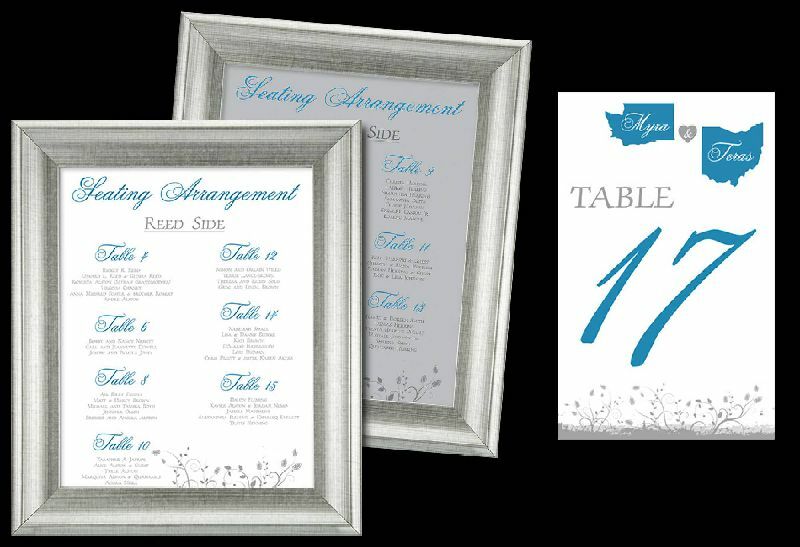 Leave a lasting impression, one that will be kept as a keepsake to remember the wonder of your big day.